Q: could i have dimentions of this seat cushion? Q: Does this seat fit over a frame? Will it fit on a Ken bar D611 go kart seat frame? A: This cushion has a pocket on the back that slips over the frame. 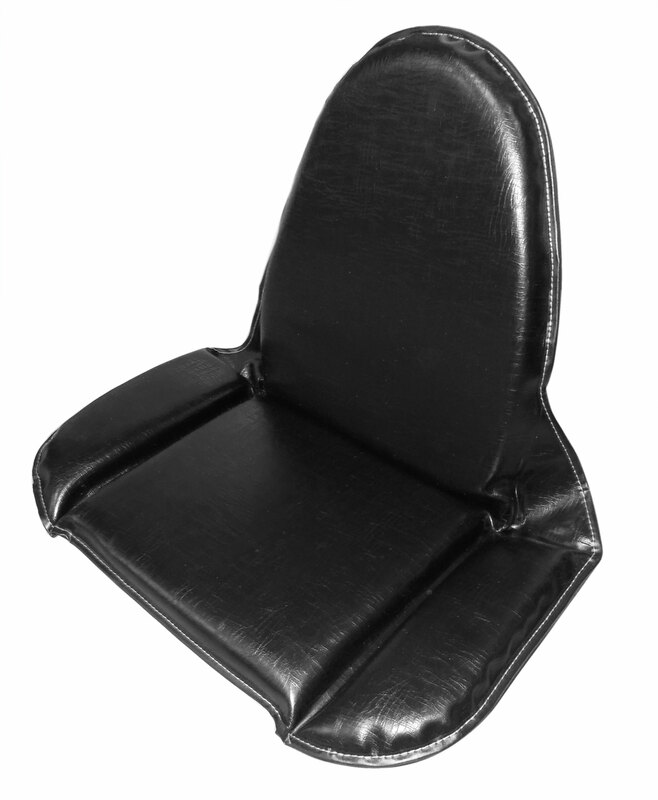 It is a universal cushion, not designed for a particular brand of kart. It appears it could fit the Ken Bar D611, but you would have to double check the measurements before ordering.